Caitlin Claessens is a professional musician, singer, and early childhood educator, who just happens to be a kid at heart. 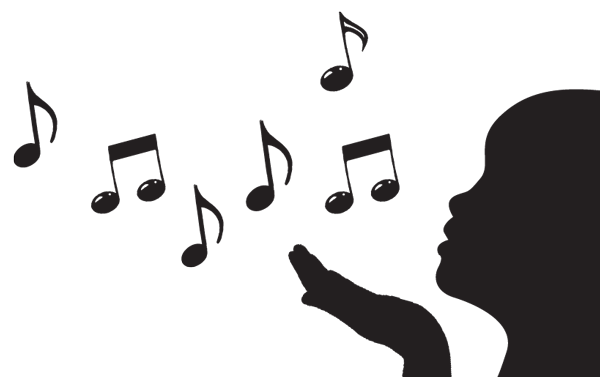 She believes in the power of music to help elevate a child’s learning experience in their early years of development. Through her vast experience of educational enrichment with children throughout New York City and Toronto, as well as a knowledge of music with professional performances and recordings, her classes are filled with learning, fun, and your favourite songs. Fall registration begins now sign up now spaces are limited!